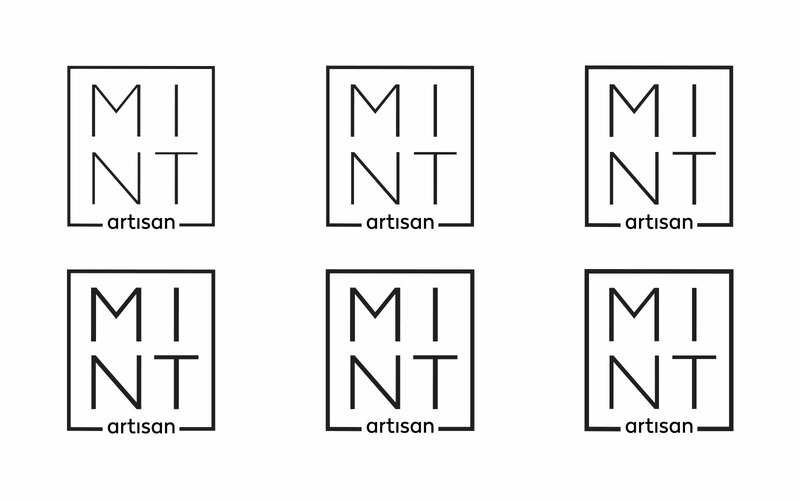 Mint Artisan is a start-up company, a fine jewelry and gift box creators based in Hawaii. 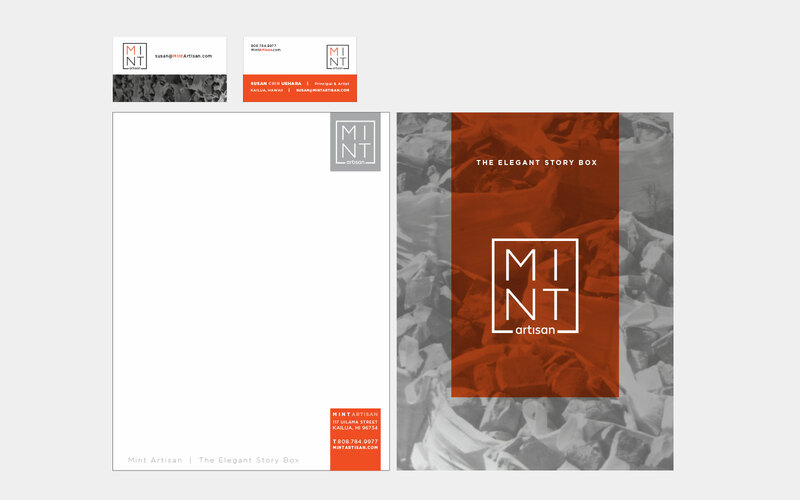 We worked closely with the client to find the aesthetics, by exploring variety of styles to narrow down. 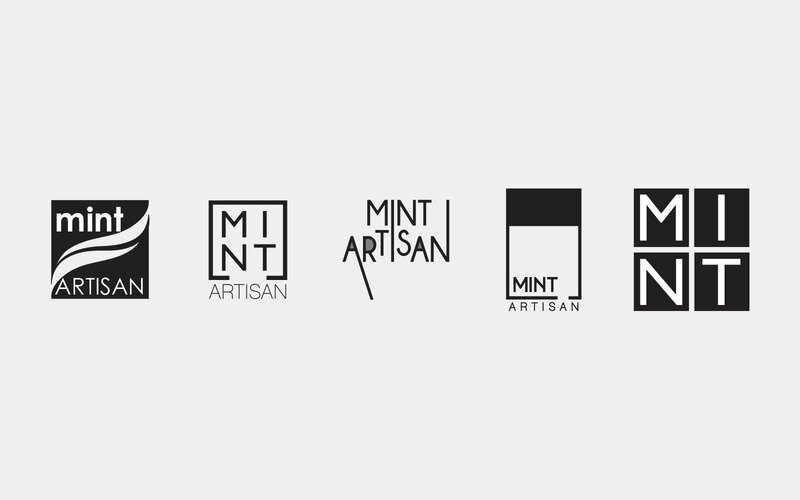 From the initial exploration to the final phase of logo design, we communicate with the client to explain concept and reasoning behind each of the designs. 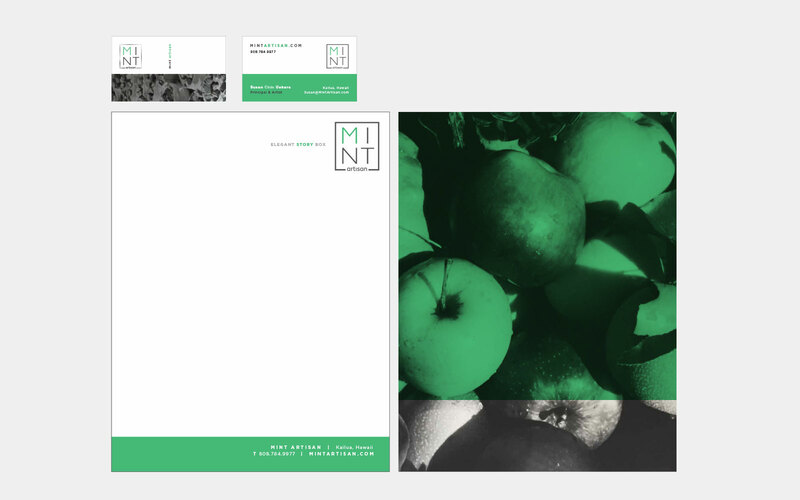 The letterhead was designed in parallel to business card design to find the perfect combination for the client.